We have extensive experience in all types of survey projects for counties, municipalities, FDEP, developers, land owners and FDOT D3. 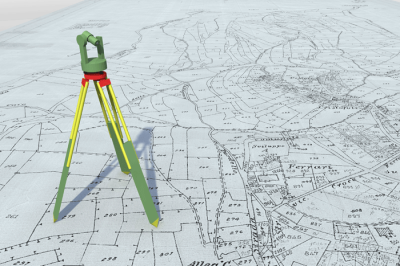 With three Professional Surveyors and Mappers with more than 50 years of combined experience, no boundary line problem is too tough for us to tackle. GLO section line retracement, one of the most difficult aspects of boundary surveying, is our specialty. 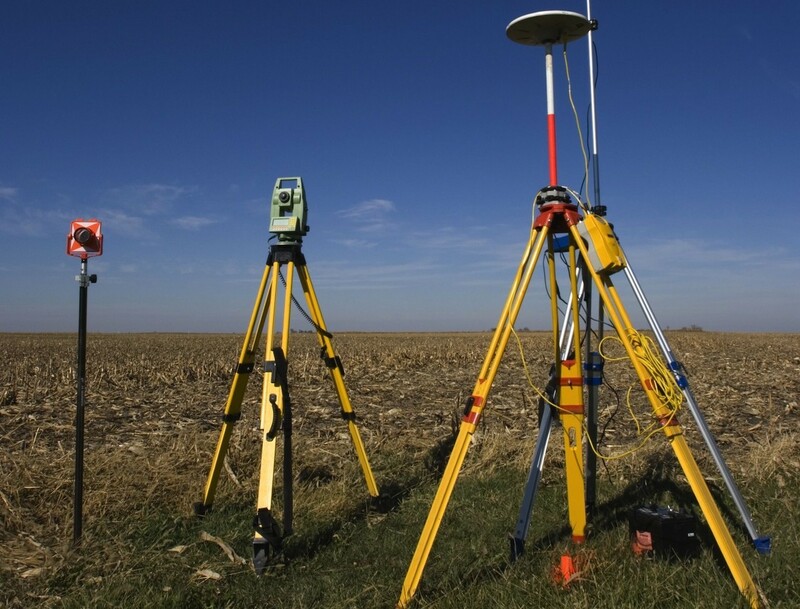 Topographic and boundary surveys on the state plane coordinate system and NAVD 88 vertical datum, are generally required by the state for remediation and litigation purposes. Tide studies and infrared aerial photogrammetry as well as traditional survey methods are used along Florida’s coasts and tidally influenced river systems while meeting all of DEP’s survey procedures and specifications. We routinely offer boundary and ordinary high water surveys for individuals, companies and the various water management districts. 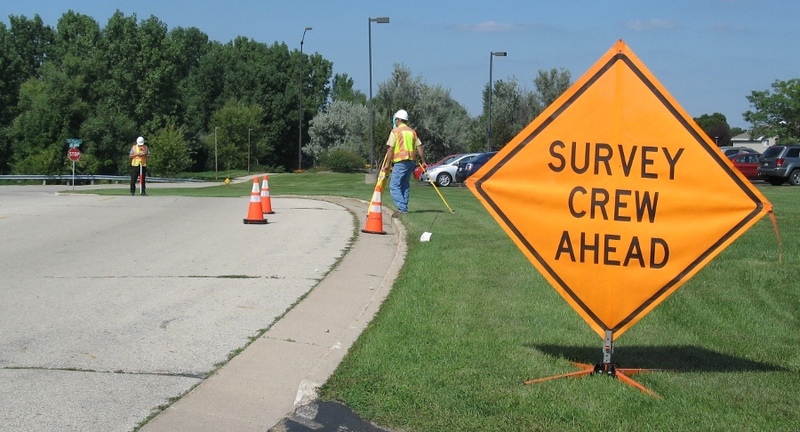 We routinely perform design and route surveying for new and existing roadways; water, sewer, and utility installation; extension and rehabilitation to subdivisions; commercial sites; correctional facilities and waste water plants. Working in 41 of the 67 separate counties throughout the state of Florida has greatly enhanced our ability to perform multiple section ties along state roads for FDOT right of way and maintenance map surveys. We deploy Ashtech Promark II and Leica SR 530 Total Stations for static and RTK applications..
We make sure that each and every survey coming out of this office is triple checked for quality and consistency. We strive to bring you the most professional experience that we can provide so that you're confident in the accurancy of our plats and knowledge of our surveyors. It might take a little more time to do it right compared to some but we guarantee that you'll be satisfied with our work.